SIA Engineering (SIE SP) - UOB Kay Hian 2018-01-30: Improving Engine MRO To Be Earnings And Re-rating Catalyst. Upgrade To BUY. 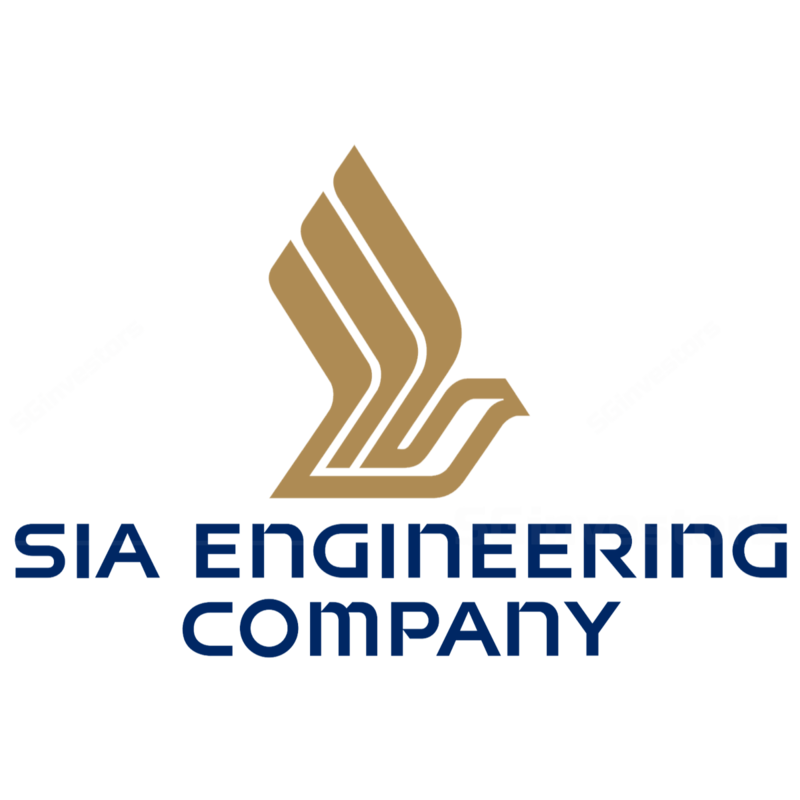 SIA Engineering (SIE SP) - Improving Engine MRO To Be Earnings And Re-rating Catalyst. Upgrade To BUY. According to industry authority Aviation Week, engine shop visits in the Asia Pacific region will accelerate in 2018. SIA Engineering (SIAEC) has the capability to perform checks for most of these engine types and this should boost engine MRO earnings from a six-year low. Consequently, we raise our FY18-19 net profit forecasts by 1.1% and 7.2% and target price by 14%. At our target price, the stock would trade at an ex-cash PE of 24.9x and 21.2x FY18-19 core earnings respectively. Upgrade to BUY with a new target price of S$4.00. Underperformed in 2017 but that could change as engine MRO kicks in. SIA Engineering’s (SIAEC) stock price declined by 7.1% y-o-y in 2017 and underperformed the FSSTI by 25% in 2017. However that could change if engine overhaul revenue and net margins recover. Post 2Q results and analysts’ briefing, we highlighted that an earnings recovery will largely depend on line maintenance growth and commencement of GE90 engine shop visits. We now have greater clarity on the latter and believe that SIAEC will benefit from not just GE90 shop visits but also from higher shop visits from other engine types. According to Aviation Week, the Asia Pacific region will lead in the surge for engine MRO demand in 2018. Aviation Week also stated that the CFM-56 family (used on A320 and B737s), V2500 (used on A320s), GE-90-115B (B777s) and Rolls Royce Trent 700 will see the greatest number of checks in 2018. SIAEC will also benefit from more Trent 1000 engine checks. Following problems with Rolls Royce Trent 1000 engine blades on the B787, the OEM has offered upgrade solutions to select Trent 1000 engines including Scoot’s. Flight Global also quoted Rolls Royce as saying that “ongoing maintenance will clearly have an effect on shop visits”. SIAEC’s JV with Rolls Royce, Singapore Aero Engine Services Private Limited (SAESL), will thus benefit from more checks given that the Singapore unit is a centre of excellence for such checks. Of the 600 or so Dreamliners in operation, about 40% use the Trent 1000 engines. JV and associate income should thus improve in FY19. As at 1HFY18, this segment’s net profit accounted for 59% of total net profit and grew 16% y-o-y, but this was underpinned by non-engine maintenance, repair, and overhaul (MRO) growth. Engine MRO, which accounts for 50% of associate profits only grew by 3.7% y-o-y, driven primarily by PW4000 engine types and not the above-mentioned engines. If the engine MROs for the aforementioned variants kick in, it would have a significant impact to bottom line. Given Aviation Week’s prognosis for strong engine shop visits for the above-mentioned engine types, we raise our assumption on associate and JV contribution for FY19 by 7.1%, factoring in higher engine MRO profits. The JV and associate segment’s net profit is now expected to grow by 20.3% in FY19 vs 12.5% and 2.4% for FY18 and FY17 respectively. Line maintenance profits will gradually improve as SIAEC gains scale in its operations in Kansai and at JFK in 2018. SIAEC commenced operations at Kanai airport in Jun 17 but has yet to break even. As SIAEC receives certification for higher value-added work such as on-wing, engine checks, margins for the division will improve. We also highlighted previously that ROA for the segment amounted to 140%, given that it is an asset light business and as such it will continue to be a key earnings driver, both within and outside of Singapore. In Singapore, flight movements to Changi are a key driver as SIAEC has an 80% share of the line check segment. In 4Q17, Changi airports flights movements rose 3.84%. We believe that the street has not factored in the prospects for higher associate and JV income in 2HFY18 or FY19. Ideally, we would also like to see better cost control, particularly on staff costs in 2HFY18 (+5.6% y-o-y ex EI) and lower losses from the airframe maintenance division. If staff costs grow less than 4%, there would be tremendous operating leverage from higher line maintenance and associate earnings. Meanwhile, at S$3.26 the stock would be trading at 22.2x and 18.8x FY18F and FY19F core earnings with an attractive dividend yield of 4.4% and 4.5% respectively. We raise our FY18 and FY19 net profit forecasts by 1.1% and 7.2% respectively, as we factor in higher JV profits. Upgrade to BUY with a new target price of S$4.00. We continue to value SIAEC using DCF basis but include dividends from associates and JVs with a payout ratio of 65%. (WACC: 5.5%, long-term growth rate of: 1.5%). At S$4.00, SIAEC will offer a FY18 and FY19 dividend yield of 3.6% and 3.7% with an ex-cash PE of 24.9x and 21.2x respectively.